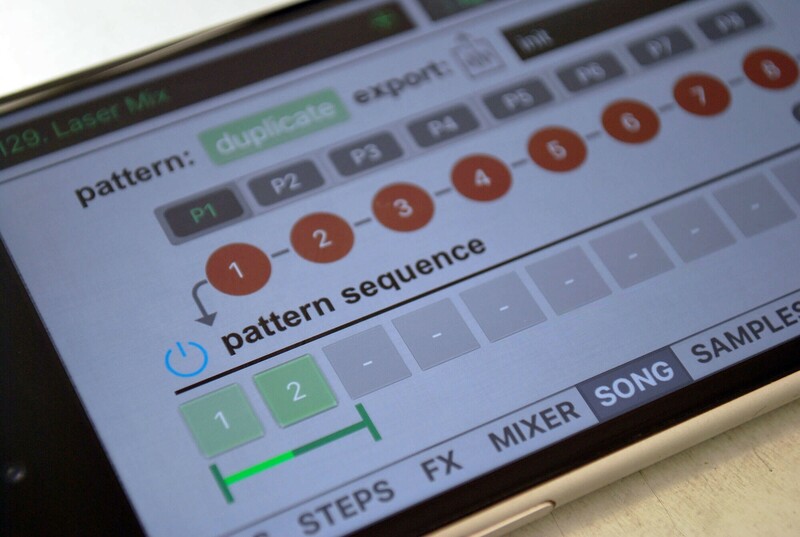 Vatanator SX is a drum machine application for iPhone made by Backpullver. 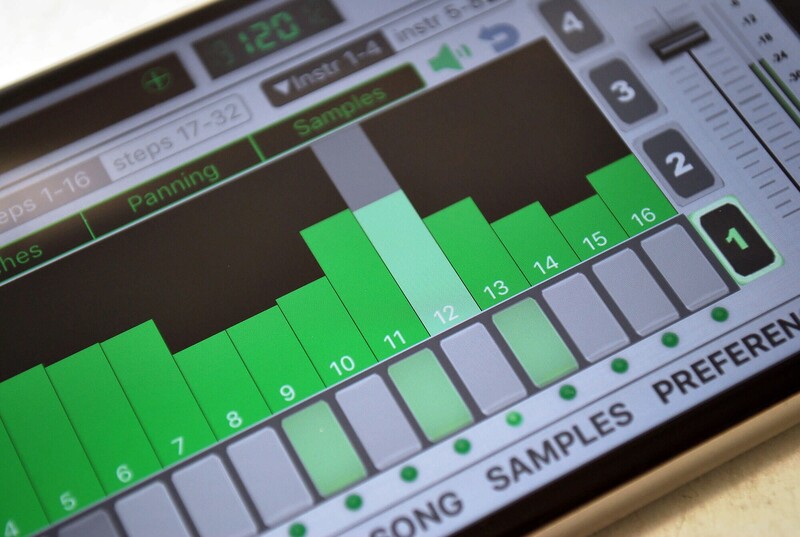 It offers 140 presets of vintage drum machine presets as well as advanced MIDI integration and wireless connectivity. 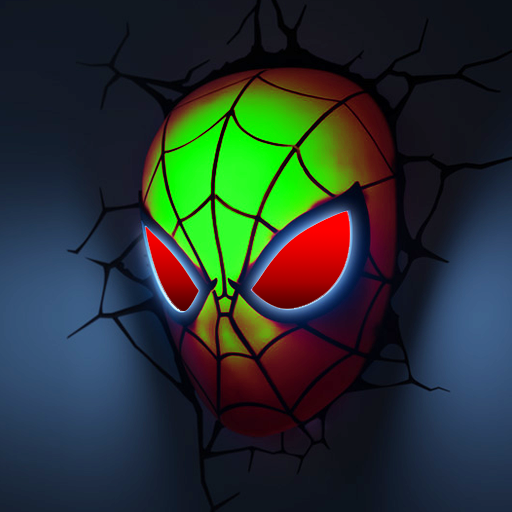 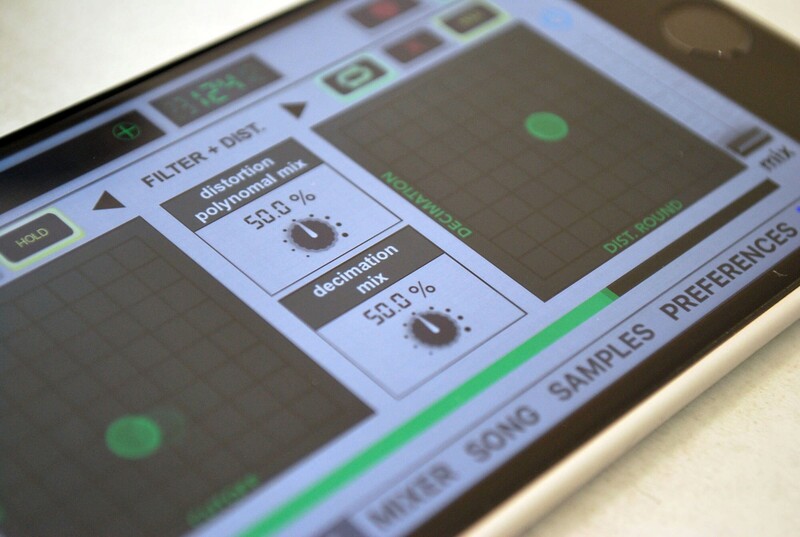 The app features user sample import, "Save" and "Load" of your own songs, apply effects and fine-tune the whole mix. 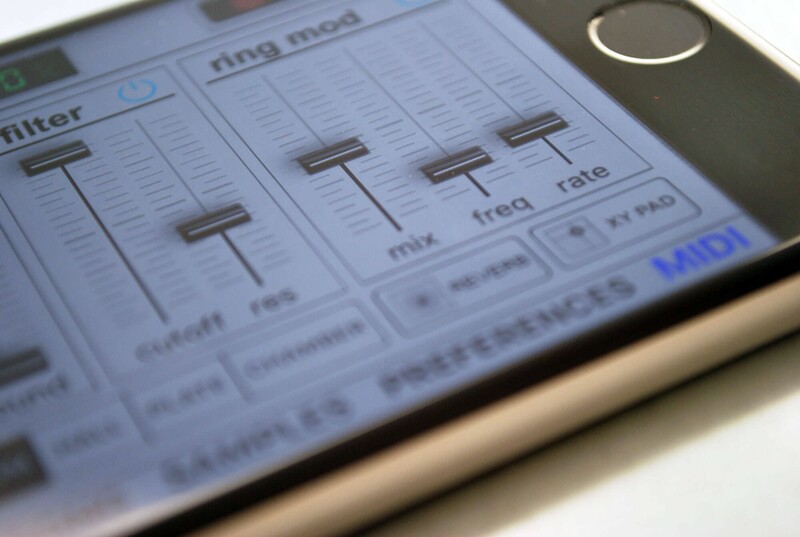 The interface is easy to use yet powerful with loads of small details to extend your sounds. 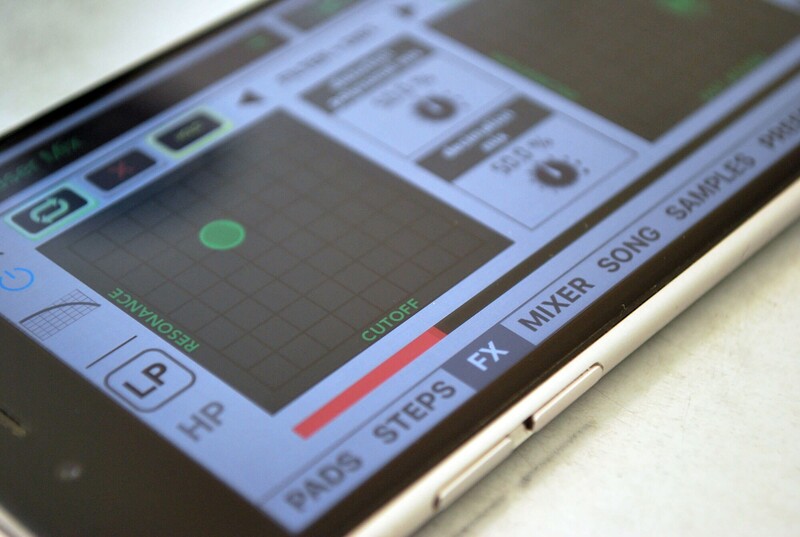 The app has an XY pad screen with various effects such as delay, ring modulation with LFO, low / high pass filter and distortion. 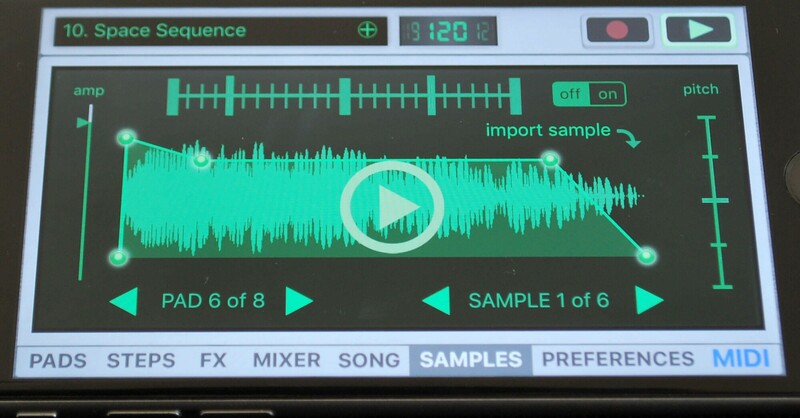 You can additionally tweak your samples with the pitch, ADSR and swing the sequence. 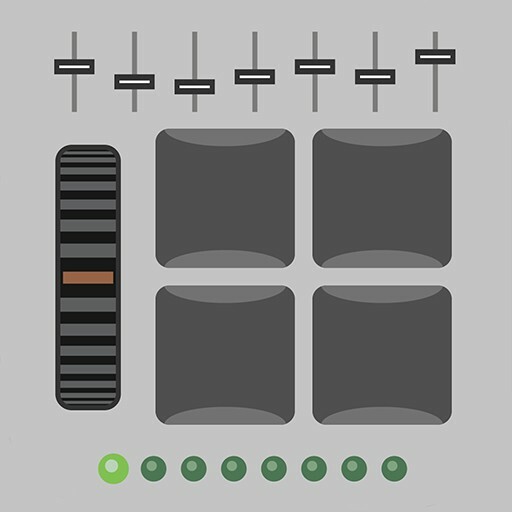 Hardware MIDI devices can be connected to trigger samples or control all the assigned keys, knobs or whatever you like to assign. 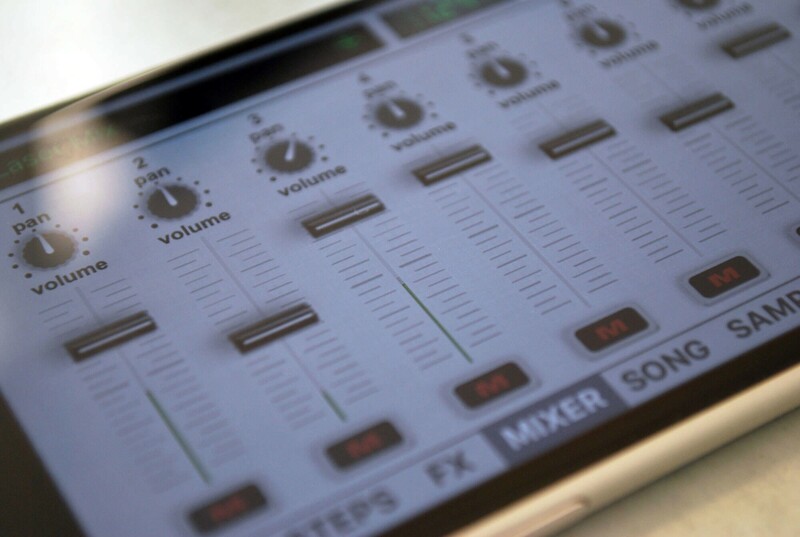 Vatanator SX can be connected with other applications via Audiobus or Inter-App Audio to complement your track.